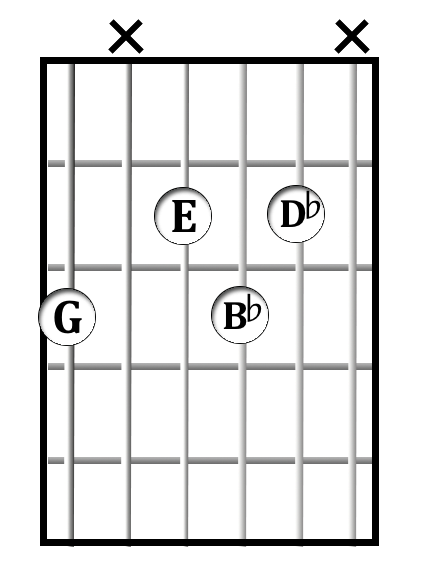 This short classical piece originally appeared in a book of etudes by Fernando Sor. 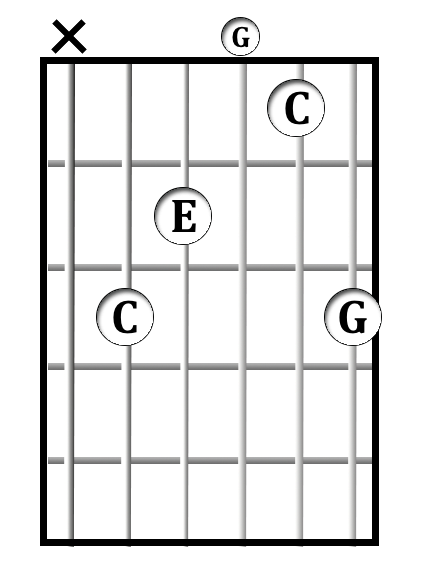 Study these chord shapes, and learn to form them quickly and effectively. 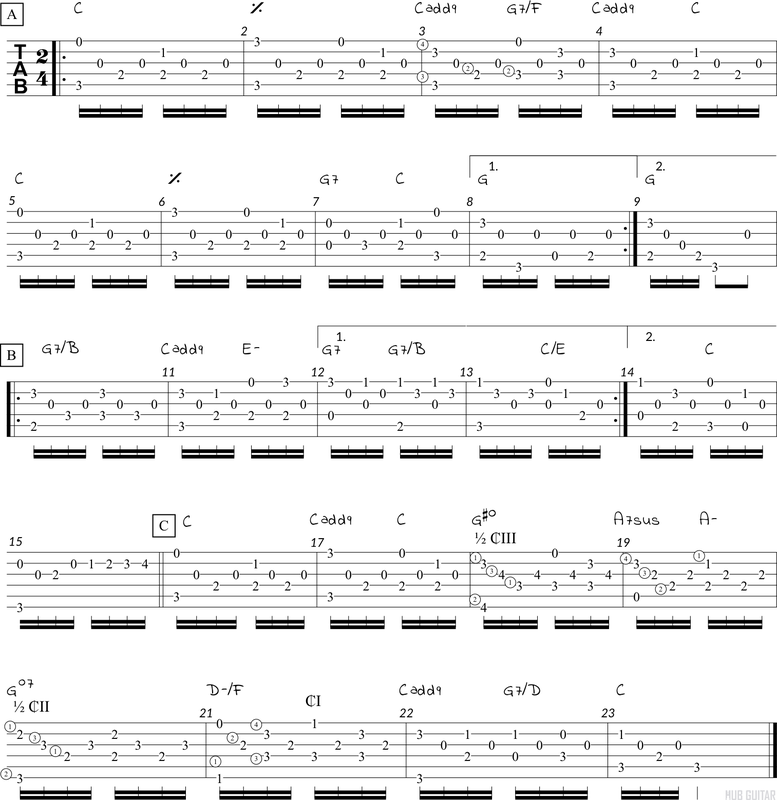 Preparing in advance will ensure that you can play the music smoothly. 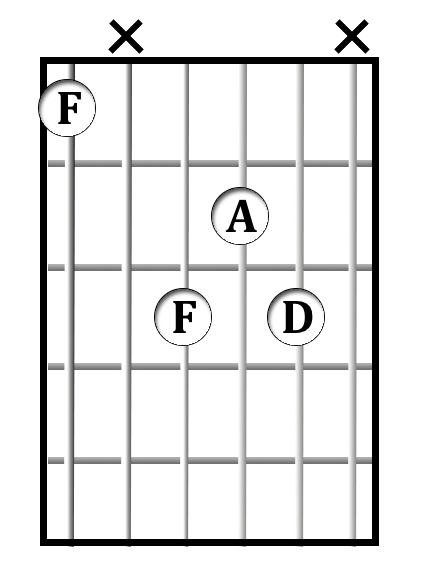 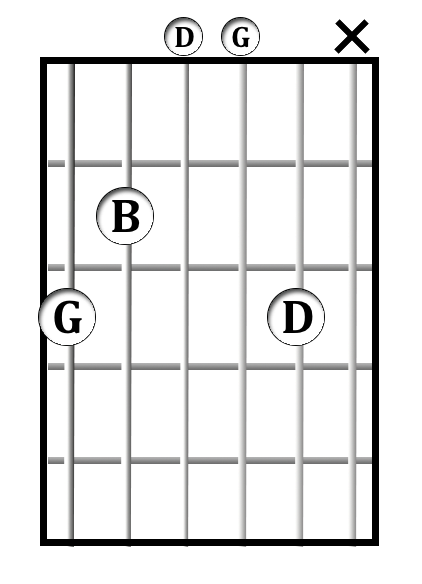 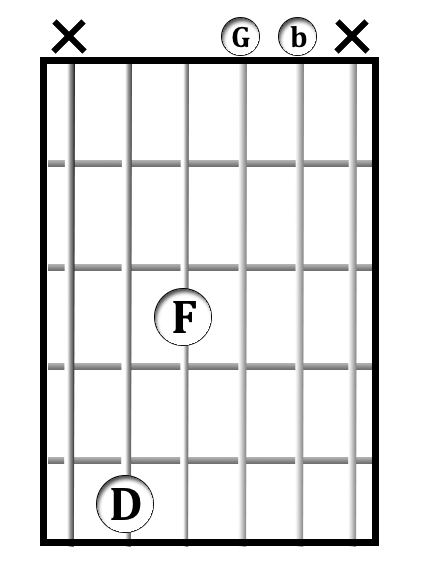 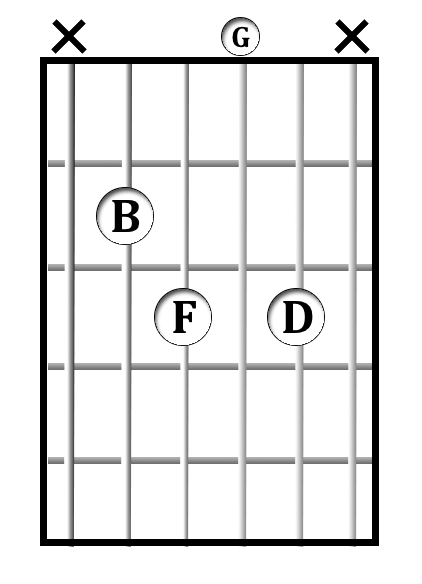 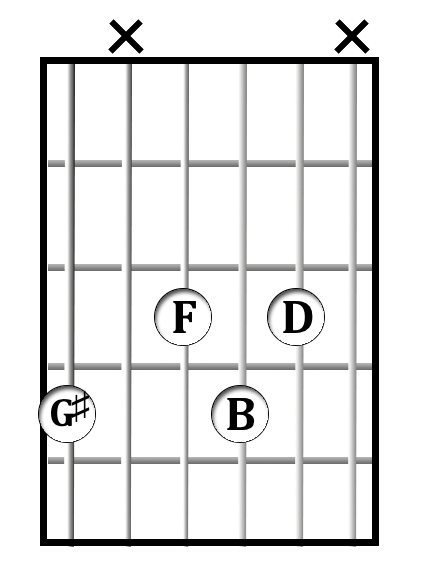 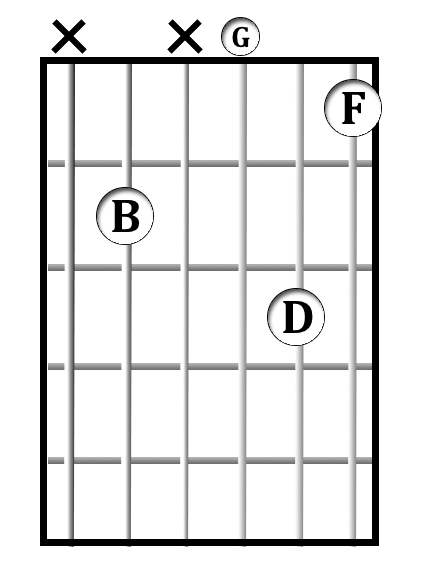 Many players find it easier to learn the chord shapes in this picture format rather than deducing them from the tablature.